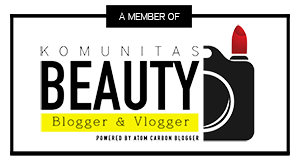 Hello, I haven’t make a blogpost for these 3 months or more.. But I do leave some comments when I read other post. Sorry I don’t have time to make a post, cause it will takes many time to write and take a good picture. Once again, sorry! This time post will be a short introduction about product below. 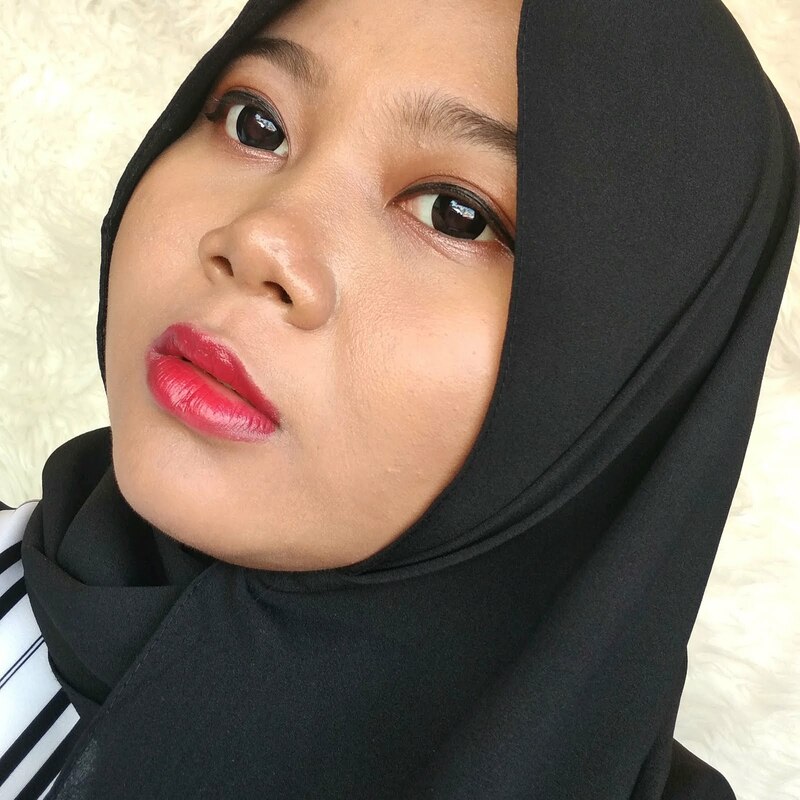 This product above are falsies that I’ve been eyeing and when I try them, I really love it. Yukkiyuna, is a local brand falsies from my country. 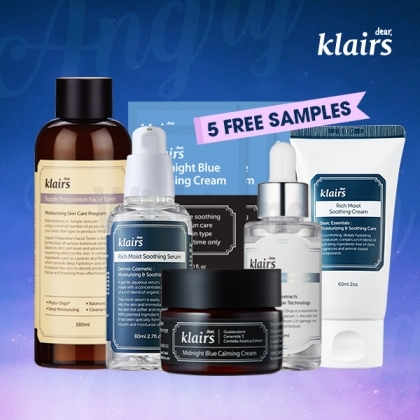 I bet this product is well known to all of Indonesia beauty blogger. "Yukkiyuna Eyelashes is a eyelashes made by Indonesian craftsmen. Made from real human hair, which make it looks natural when you use it. Can be used several times with a proper care. 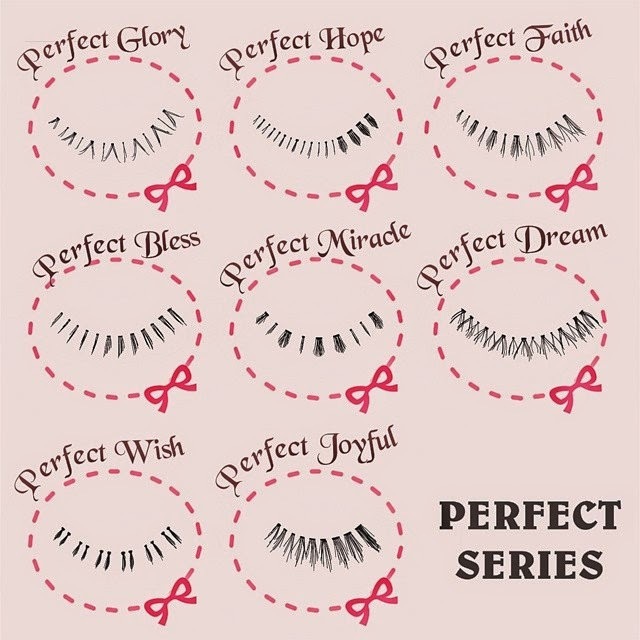 Come with so many beautiful options of lashes. Show your beautiful eyes with Yukkiyuna." This series is for upper. Good for daily use and looks so natural. This series is for upper. 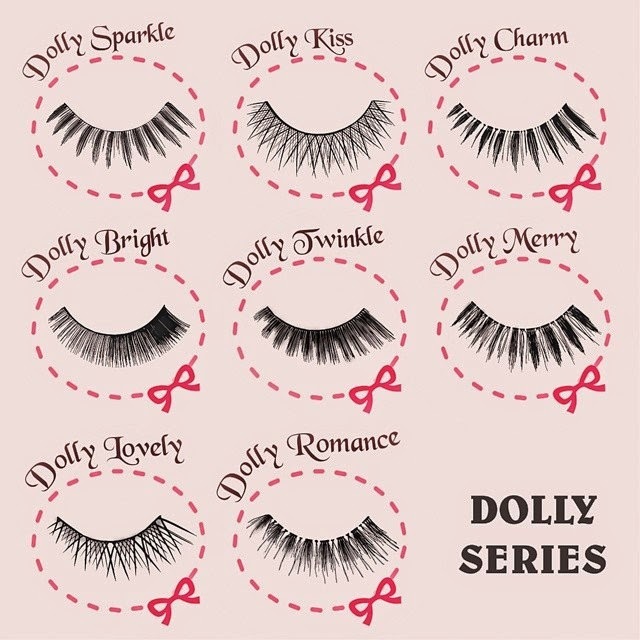 More thick than sweet series, helps you to make dolly looks. This series is for upper. 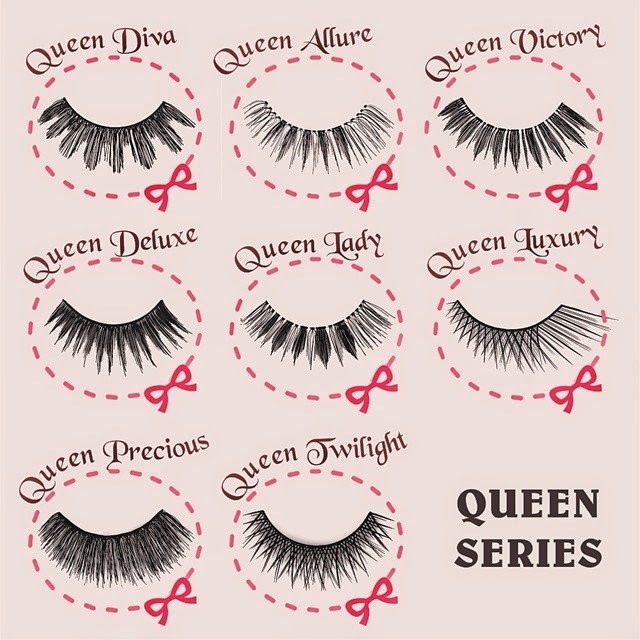 This series have so many of bold falsies, good for glamorous looks and very recommended for night party. This series is for under. 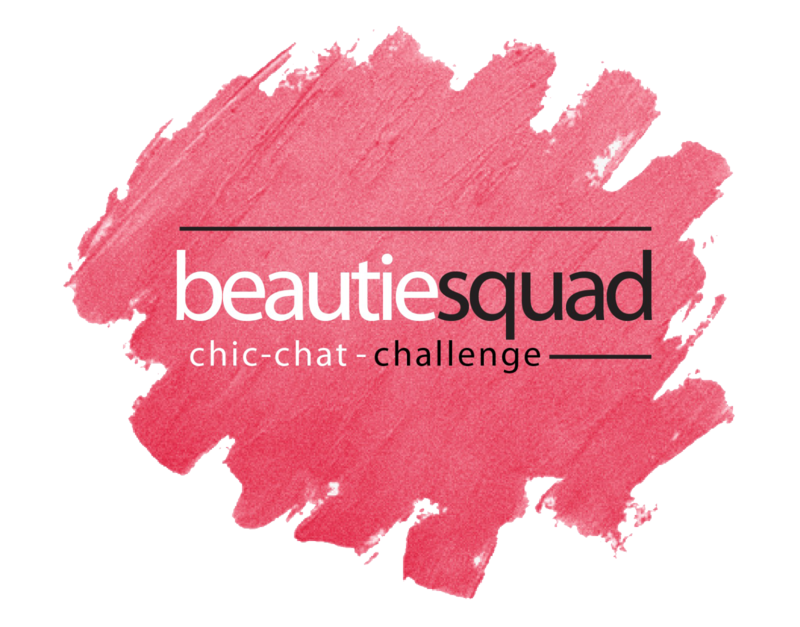 Help you to complete your looks and you can match this series with that 3 upper series. 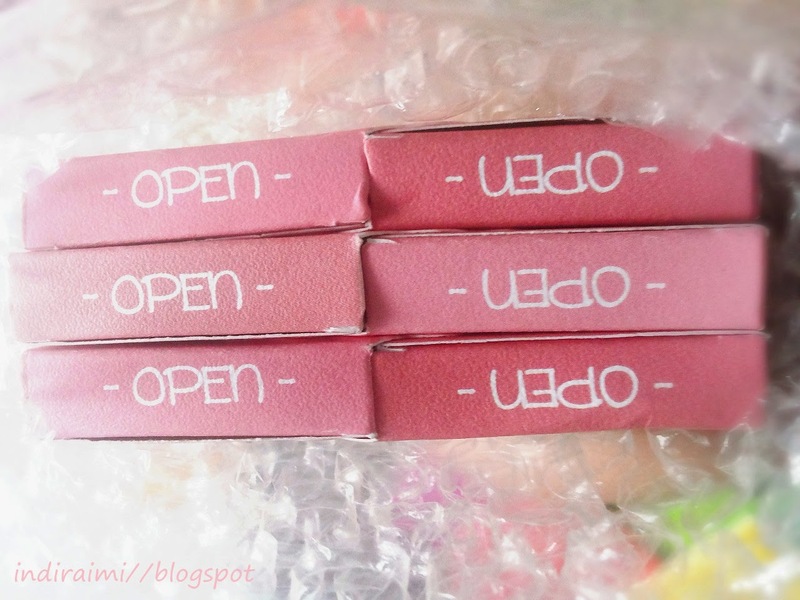 And what I bought about a month ago are Queen Luxury, Queen Allure, Sweet Delight, Perfect Joyfull and Perfect Bless. That's my short introduction about Yukkiyuna Eyelashes. Wait for more review of each pair and FOTD, okay? For me I bought the eyelashes from Yukkiyuna reseller, to cut the shipping cost. 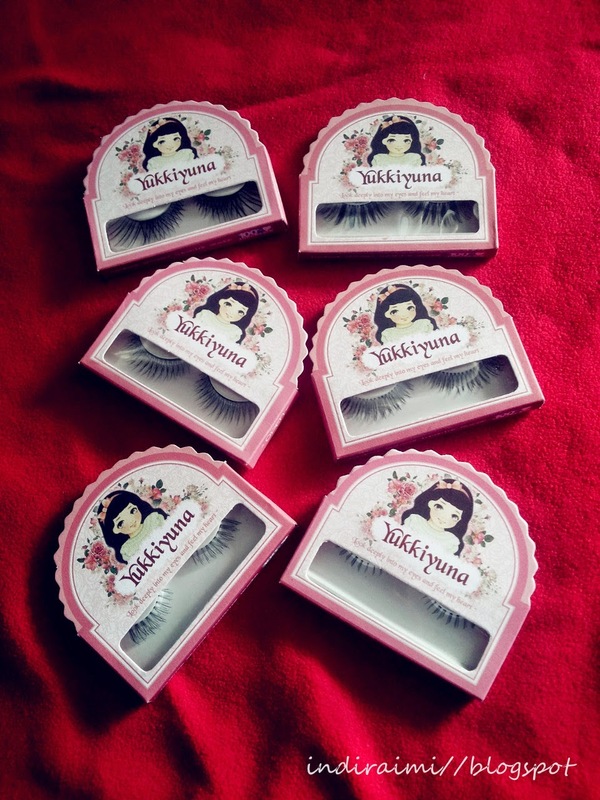 Don't be afraid to ask Yukkiyuna or their other reseller about this lashes. Harganya terjangkau ya untuk lashes dr human hair..
Hello Aimi!!! ^__^ sorry for just realising that you've been following me for a while ^_^ I've followed back! 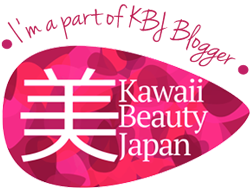 please don't mind visiting and commenting in my blog! and let's keep in touch!